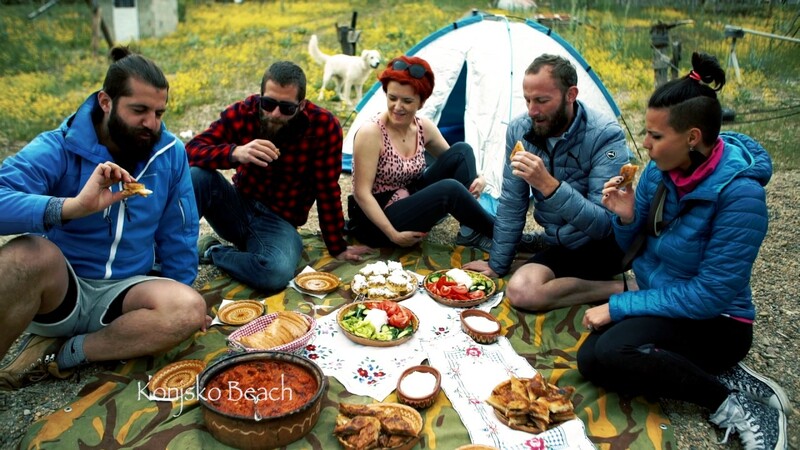 Hike & Ride is a two day adventure where you will ride the famous Malovishta horses, visit the monastery complex St. Ana and hike through the the beauty of National Park Pelister. We enjoy meeting new friends and rediscover the beauties of Macedonia and its neighborhood. We simply love what we do. Our job is our biggest pleasure while your unforgettable memories are our biggest award. Authenticity is the main feature of our tours while your clients security is our top priority. Our products are environmental friendly; they care for tradition, community values and cultural heritage. Our agency has large family of local, national and international partners whose knowledge and passion guarantee your clients a lifetime experience. By traveling with us, your clients will experience each destination thru the everyday life of its citizens. Catch a tour that you like, and contact us. Personalize it according your needs.